a KILLER woman fronted version of the Bob Segar '60s garage classic b/w a fab original! Comes with download card. Makers of live garage rock, girl group, musical goodness. Rocking female vocals, good time beats and howling guitar leads come together to rock the party and get the good times rolling. 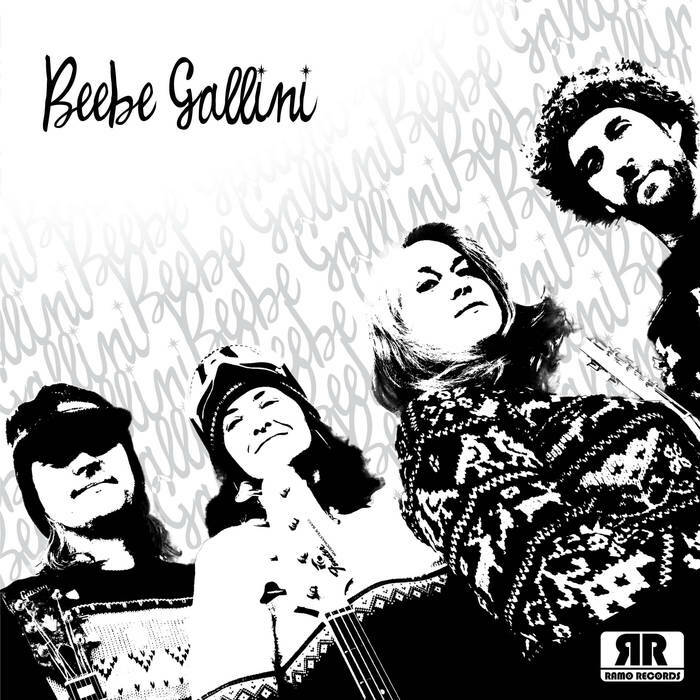 Beebe Gallini was founded in 2015 by a group of experienced musicians ready to have some fun with classic garage stylings, and danceable beats. After some lineup changes in 2016, Beebe Gallini came roaring back with a solid group of musicians who love playing together and getting the party going.